A full-featured, powerful membership solution and content restriction plugin for WordPress. 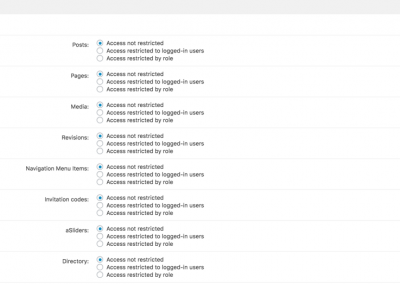 Support access by role to content on your WordPress site. Extremely easy to set up and deliver premium content to your subscribers. 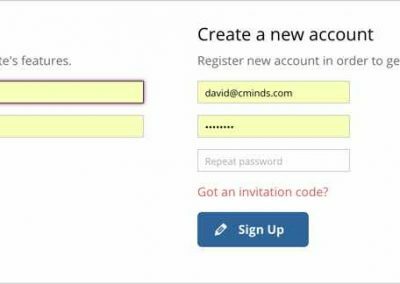 This registration and invitation codes supports creating a popup login and registration box allowing users to stay on the same page after login. 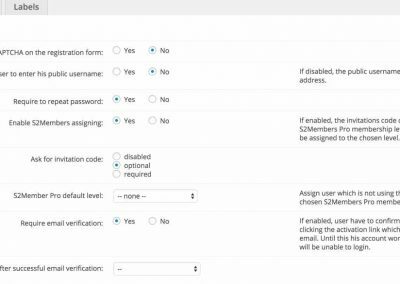 In addition,it supports advanced features such as easy invitation codes, email verification options, reCaptcha, and more. This addon support uploading a list of emails using a csv formatted file and generating an invitation code per each email. it also support the option to automatically send the invitation code directly to the user once uploading the file . You can check <a href=”http://creativeminds.helpscoutdocs.com/article/1407-cm-registration-cmreg-bulk-email-invitation” target=”_blank”>this help document</a> for more information. Support restricting registration only once registration fee was paid. You can set a global registration fee or per specific invitation code. AddOn also include email reminder settings and removal of users which register and didn’t pay. Cart system is based on Easy Digital Downloads. You can check <a href=”http://creativeminds.helpscoutdocs.com/article/1406-cm-registration-cmreg-payment-addon” target=”_blank”>this help document</a> for more information. If the plugin fails to function properly due to a bug that we cannot support, we will be happy to provide a full refund within 30 days of the original purchase. How do I block (or unblock) an individual post? Can access be restricted to logged in users? Does the plugin have url filtering? 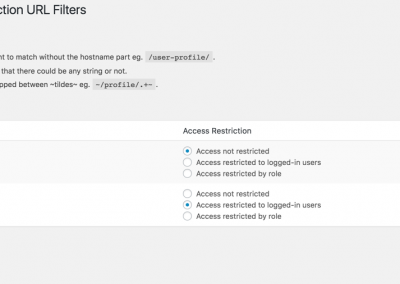 Can the content restriction be applied only to specific WordPress roles? 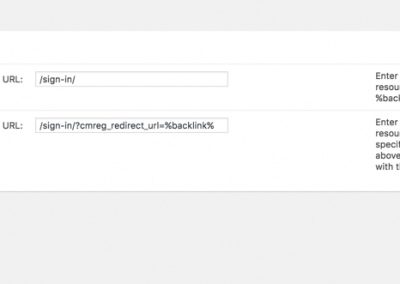 Is there a registration and login widget without the cm registration plugin? No. 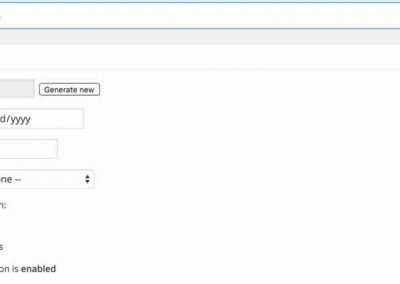 You need to have both the Registration plugin and the Content Restrictions plugin to be able to display a registration and login widget. You can of course always use the WordPress default login and registration screens. 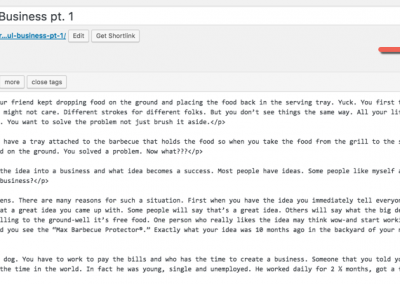 Can the content restriction be applied to specific Custom Post Types? Yes. 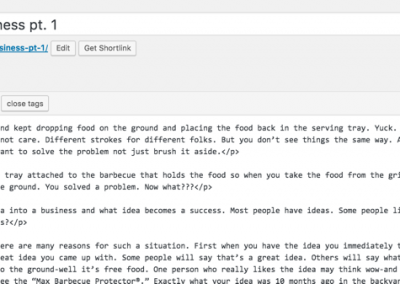 The plugin can control which post types including custom post types will have access restrictions. Once limit access but post type all posts under this post type will be restricted.